The first recorded landlord of the pub. Licensed in 1649. The building itself has been added to and extended many times, but the oldest mullions are known to pre-date 1460. 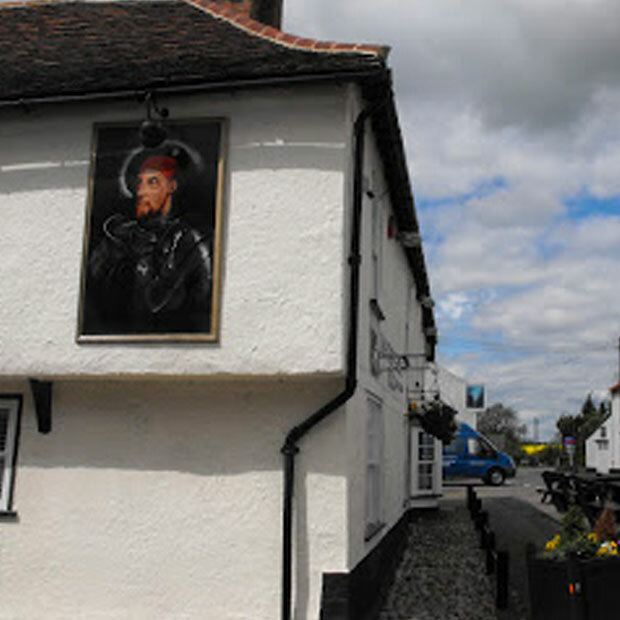 The oldest record of landlords at the pub were from the 17th century, with one Henry Pinder owning the license in 1649. There is a known succession of landlords from this date to present. 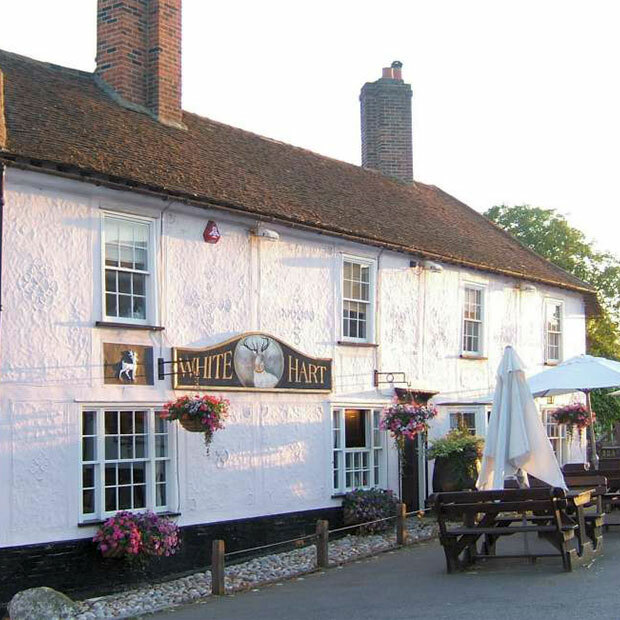 The White Hart has been a central village institution then for almost 400 years. 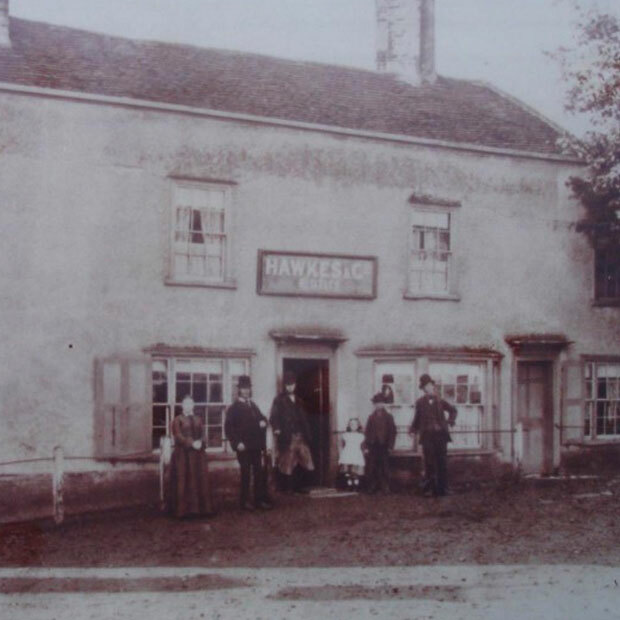 Landlords often performed other roles, for example in 1856 the then licensee William Pain doubled as the village blacksmith. It would have been the first establishment to open and the last to close, even in an era where shops were open a lot longer than they are in modern times. In London, licensing hours were twenty and a half out of every twenty-four hours, and they would have not been a lot less in Essex. The interior was sanded wood, and the windows made of frosted glass, which would have made the interior incredibly dark. The walls would have been panelling in heavy flock, and the ceiling painted a mustard yellow – the colour it would have turned anyway due to the constant exposure to smoke from the fire, cigarettes and pipes. The pub would have served food of a very simple nature, cheeses, breads and biscuits. 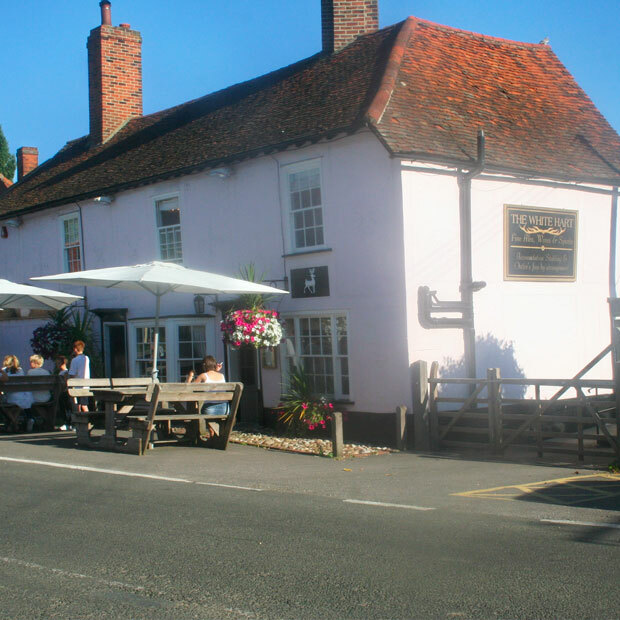 The pub was an Inn for many years, and the stabling buildings are listed and still exist today, albeit having been renovated more than once. The pub up until its major renovation in the millenium was split into sections. There was a well furnished parlour, small private rooms and a public bar. The bar itself had privacy doors, and customers would open a slot on the door to make their order. In 1914 the pub was taken over by Sidney Skepelhorn who’s descendants would own the pub for a large part of the century – Joseph Skepelhorn still lives next door to the pub! 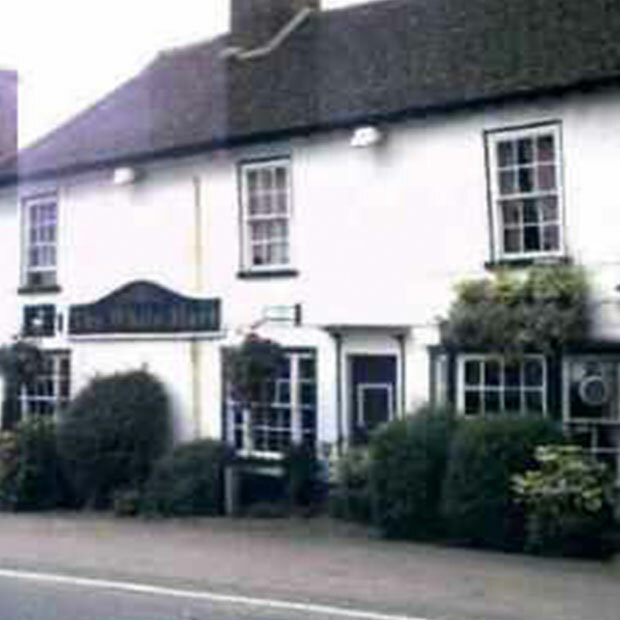 Due to its close relation to North Weald Airfield, the pub was often a venue for the fighter pilots based there. There are a collection of old prints signed by the pilots which once adorned the walls of the private bar. There is a crook in the loft which lists the names of the descendants of Skepelhorn whom have owned the pub. Boxing Day sees the beautiful Essex village of Moreton welcome everyone to its traditional and somewhat unconventional tug of war games. How our pub has changed over the years.